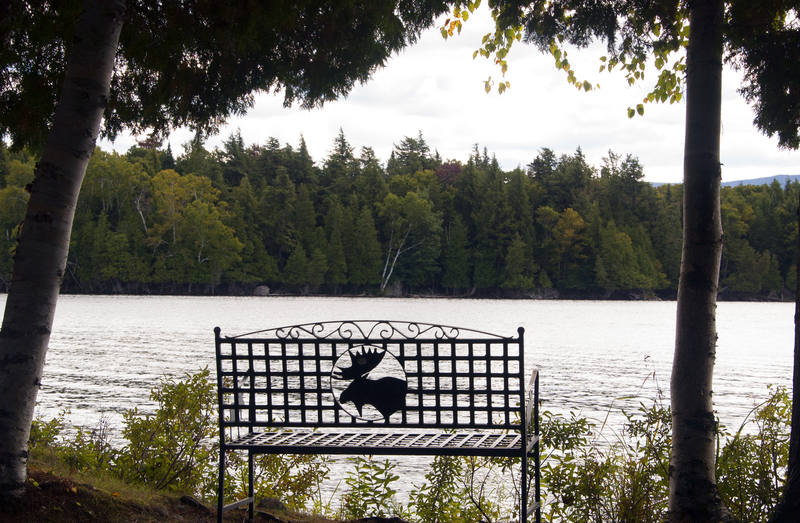 Guests attending Minnowbrook find ample opportunity to enjoy the natural beauty of the forest in an atmosphere of relaxation and good fellowship. Pack conference attire, casual clothing for recreation, and weather-appropriate items. Hiking shoes should have flat soles and be sturdy and comfortable. Temperatures in the Adirondacks tend to be significantly cooler than in other areas, so come prepared with clothing for different types of weather. Don’t forget your camera and binoculars. Cell phone reception is available. You can also be reached during your visit at 518.352.7200. The entire complex has wireless access.